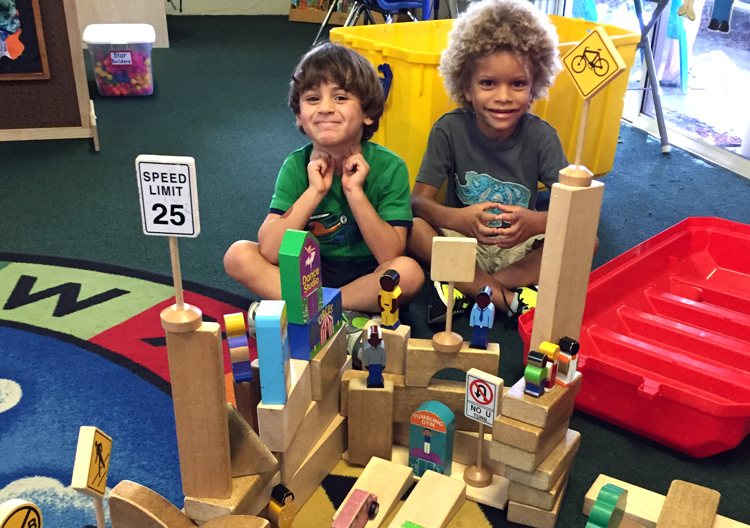 Welcome to the Little People’s School in Naples, Florida! Little People’s School was founded over 39 years ago by certified elementary teachers who were dedicated to the education of young children. The tradition carries on, as we at LPS believe that children learn best when involved physically and intellectually in their learning environment. Here, our children enjoy a small child to teacher ratio which provides our children an optimal opportunity to learn basic concepts in math and literacy through age appropriate, integrated programs of art, science, literature, music, social studies, character development and of course, play! Through the games we play, the songs we sing, the books we read, the friendships we build and the projects we create, our children learn and grow in an exciting, encouraging and developmentally appropriate environment. Our holiday/break schedule will closely coincide with that of the Collier County Public Schools. Children must be at minimum 2 years old to be considered for enrollment in the Preschool Twos Program; 3 years by Sept. 1, 2018 to participate in the Preschool Threes Program and must be 4 years by Sept. 1, 2018 to be considered for enrollment in Pre-Kindergarten. We require a non-refundable $75.00 enrollment fee for all programs along with an up to date physical and immunization schedule. All enrollment requirements must be returned for enrollment to be considered. 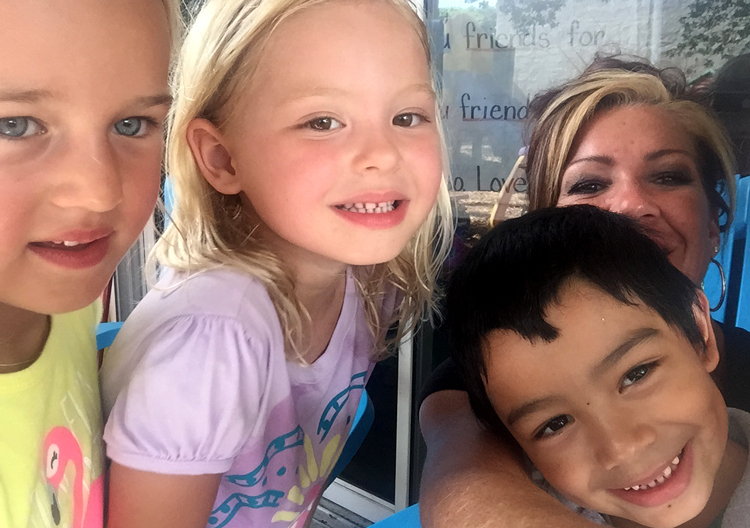 There are additional requirements for VPK enrollment. 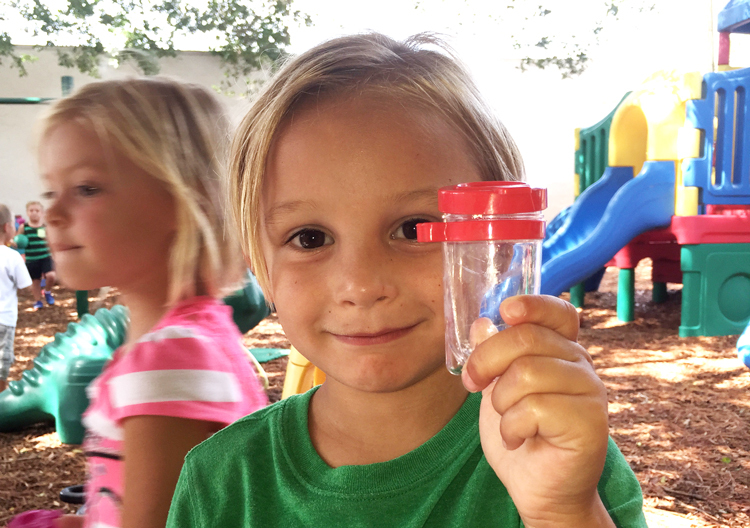 This highly rated VPK program is available to children who are 4 before September 1st. The Maximum classroom size: 16-18 children with 2 adults. This program is available for children who are potty trained and 3 by September 1st. Maximum classroom size: 14 children with 2 adults. This program is available for children who are 2 by August 15th and are working on potty training. Maximum class size: 10-12 children with 2 adults. 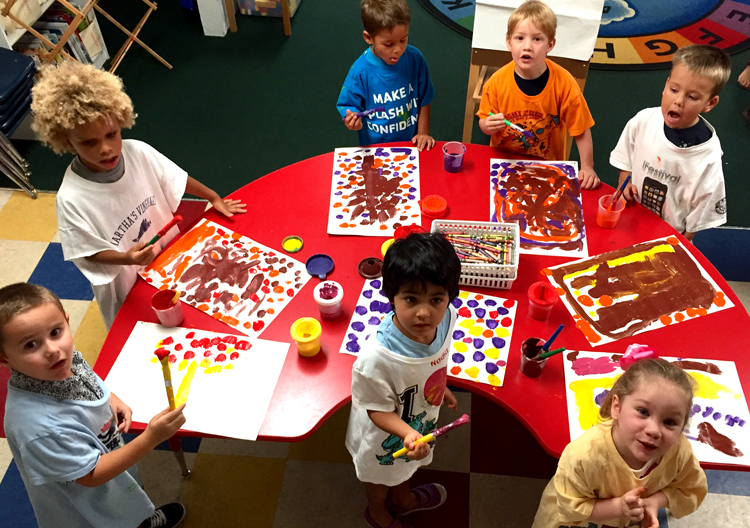 LPS offers an enriched 10 week summer program for children ages 2-5 years old. Unlike the school year program, parents may pick and choose from the six basic part and full time schedules and may also choose which theme weeks they would like their child to participate in.